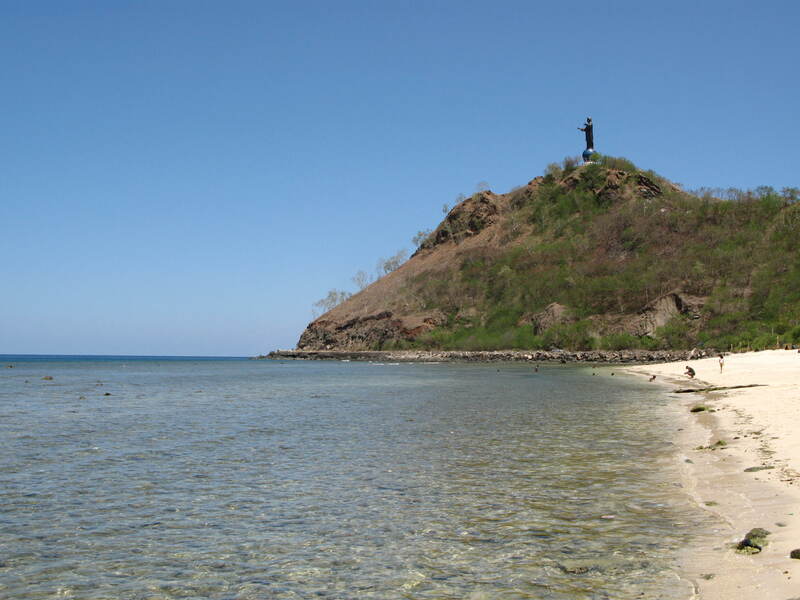 Lying to the north of Australia, Timor L’este is a newly independent nation emerging from 400 years of Portuguese rule followed by 24 years of occupation by Indonesia. 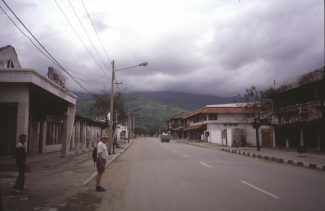 In August 1999 a United Nations sponsored referendum was held, where the people of Timor L’este overwhelmingly voted for independence from Indonesia. 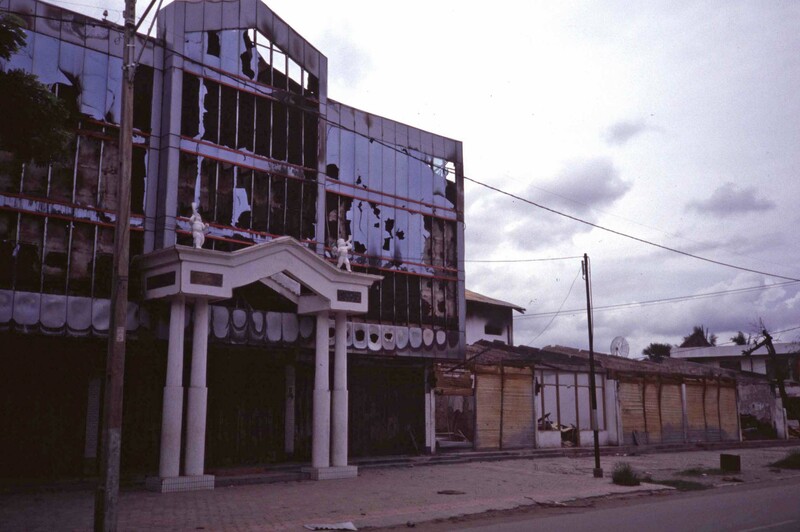 The result led to a violent rampage by an Indonesian military-supported militia which killed local Timorese, forced 300,000 people (more than one third of the population at the time) into West Timor as refugees, and destroyed the majority of the country’s infrastructure. As with other health infrastructure, dental health care infrastructure was almost entirely destroyed during the crisis. 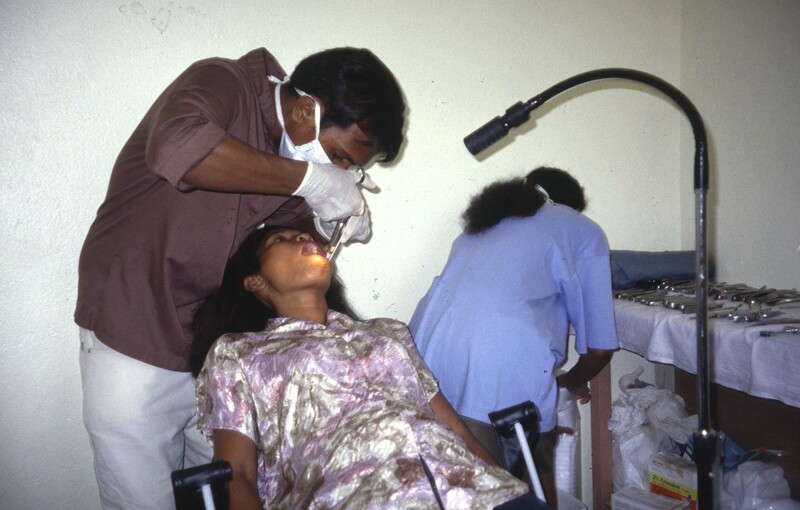 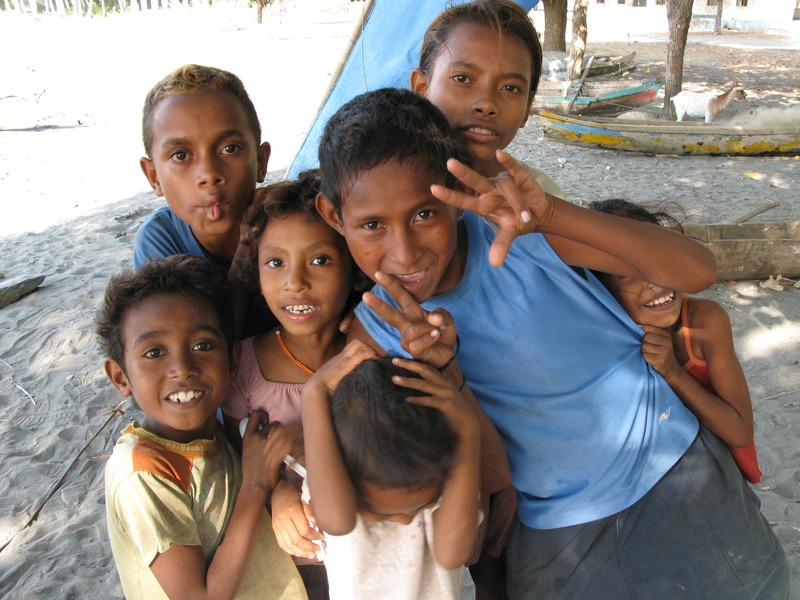 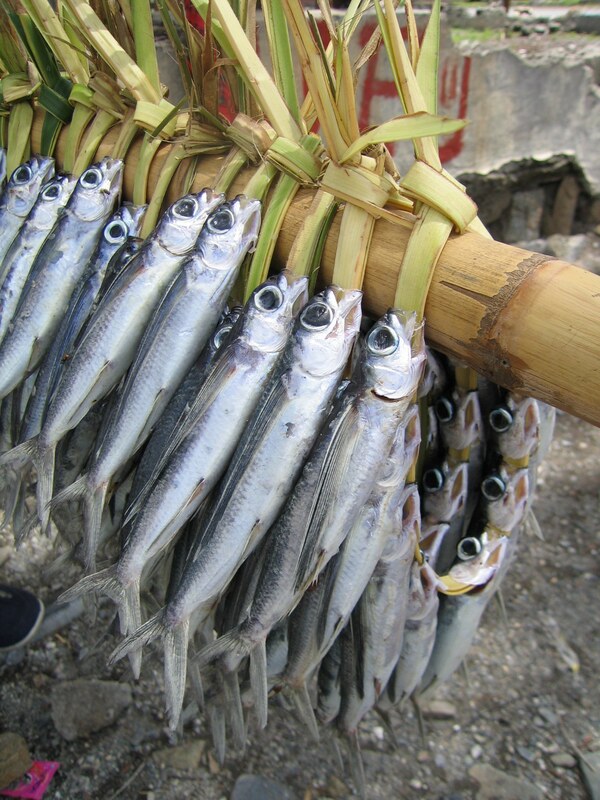 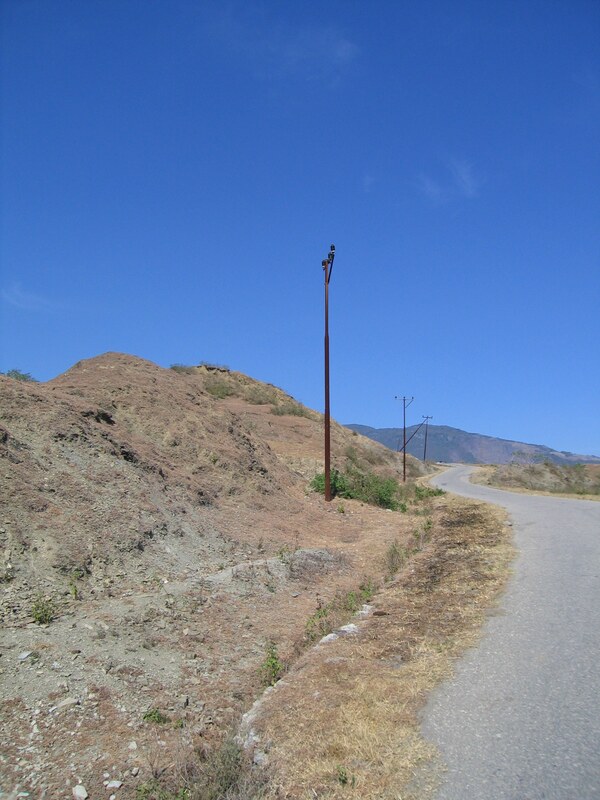 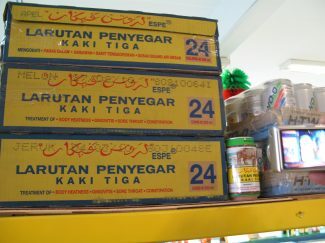 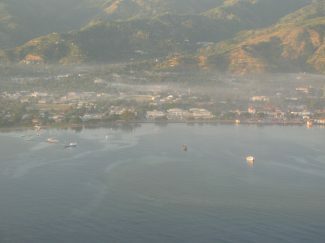 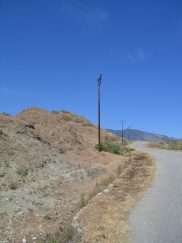 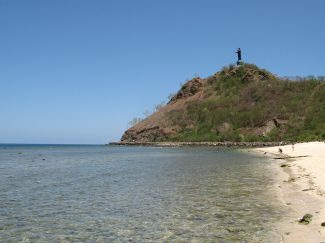 A major effort to rehabilitate dental services in East Timor was supported by a 3-year AusAID-funded project from 2002. 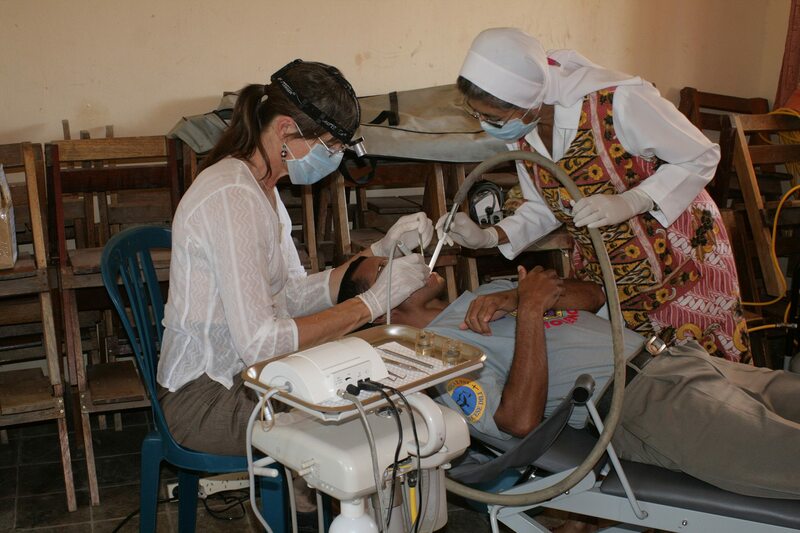 This provided for the redevelopment of dental infrastructure across the country, employment for 30 dental staff including dentists and dental nurses (operative personnel), relevant training and upskilling, and management support which was ultimately managed by the Ministry of Health. 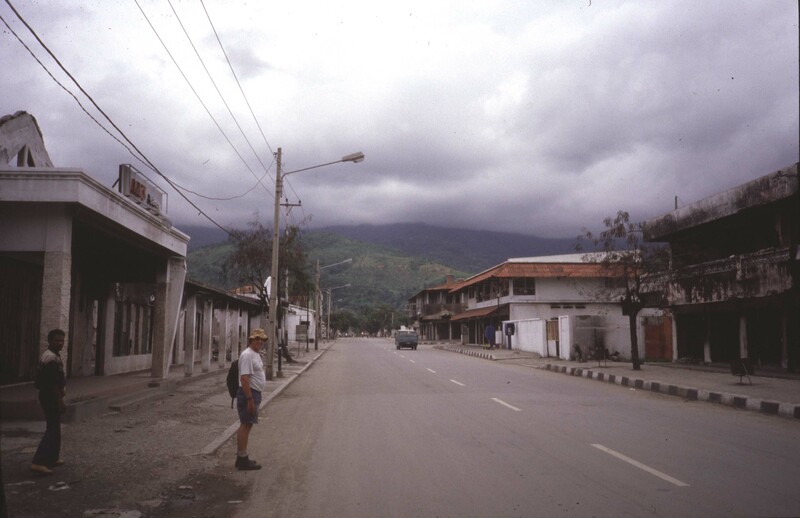 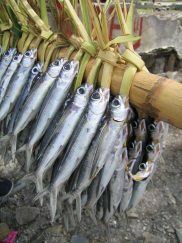 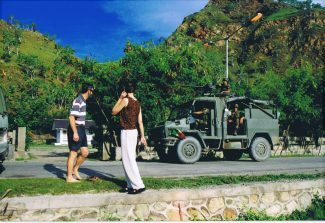 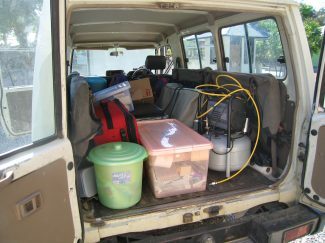 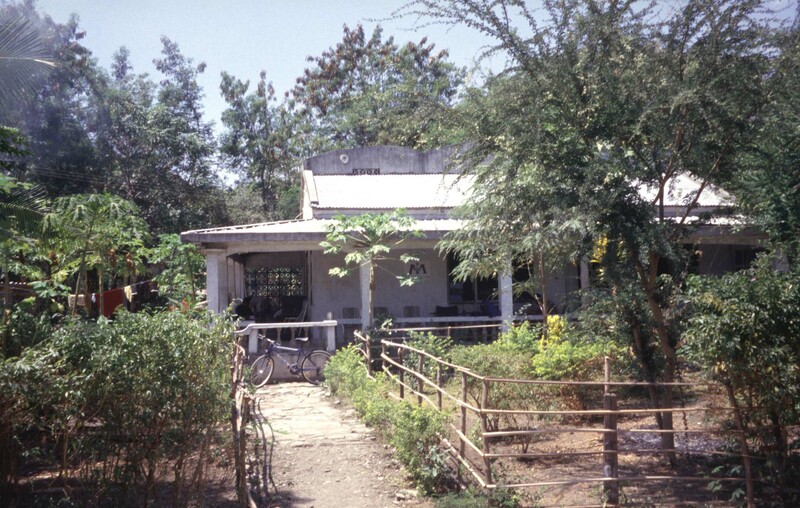 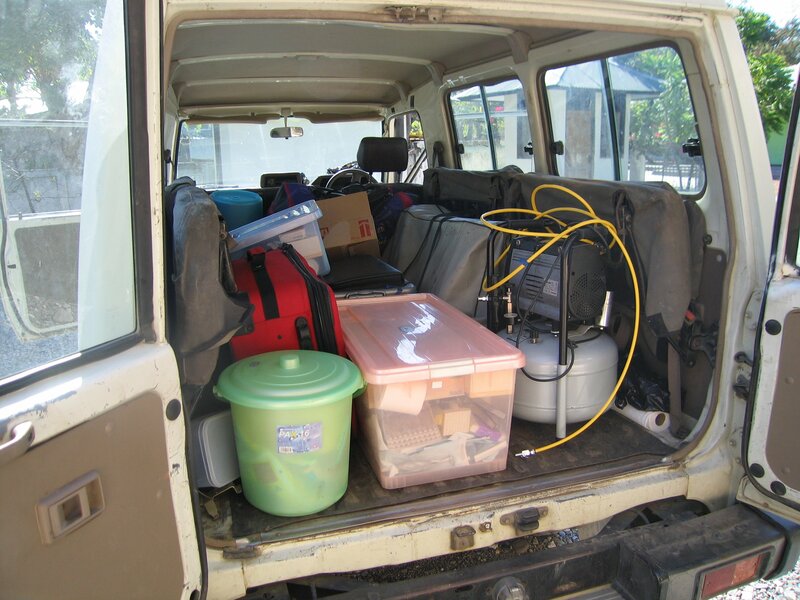 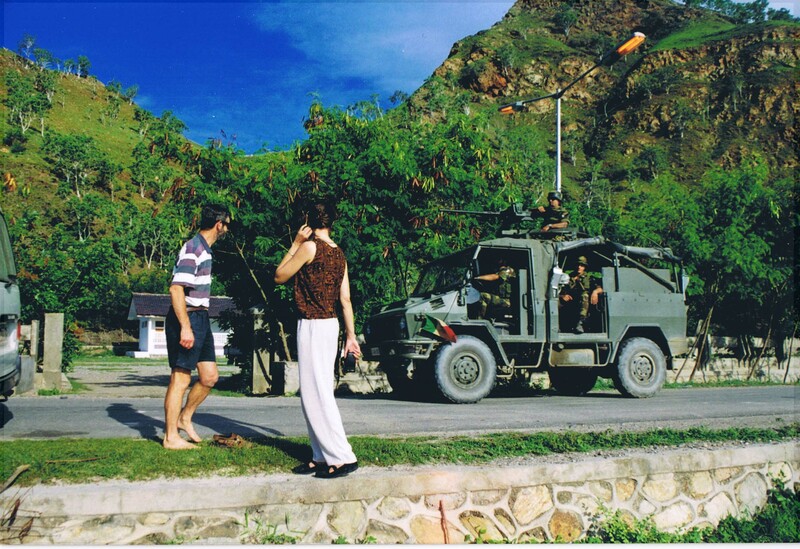 In December 1999 Dr David Sheen and TT traveled to Dili, the capital of Timor L’este, with some basic dental supplies and equipment and provided emergency dental care at the Bairo Pite clinic. 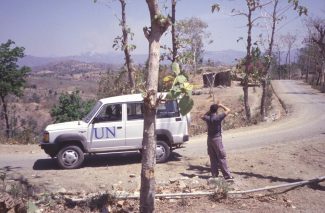 They flew in on a World Food Program plane and left on a Caribou plane with the French air force working there as part of the UN peace keeping force (PKF). 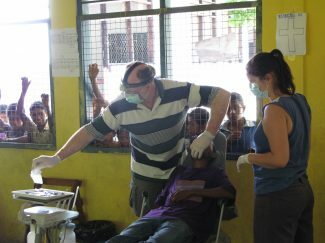 They left behind the dental resources in the clinic after working with local health staff, in particular Joao, a young dental trainee who carried on providing basic dental care. TT was a member of the AusAID dental program design project in 2000, and re-joined with Dr David in 2003 to establish the (then) Rotary Maubara Dental Program East Timor. Based in Maubara, one hour’s drive west of Dili, the program works in partnership with the Carmelite Sisters (Hermanas Carmelitas) whose health centre houses the program’s central dental clinic. 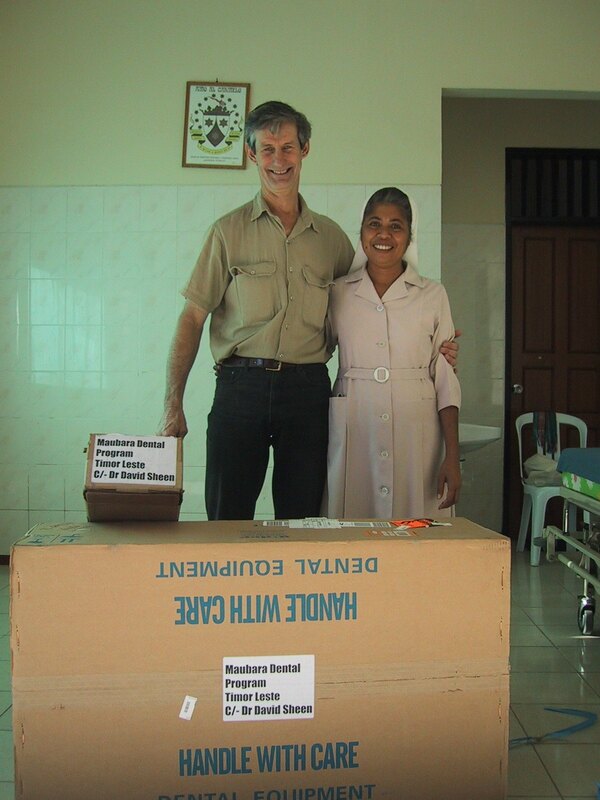 Sr Filomena da Costa is our wonderful colleague. The program is supported through volunteer visits by dental teams who are guided by Sister Filomena and other Hermanas as to the locations and schools to visit. Many rural people are receiving much needed dental treament for the first time in years. 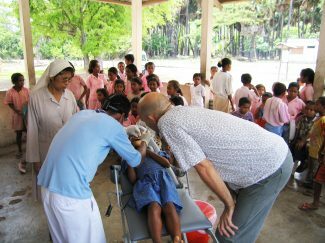 The dental teams work closely with local East Timorese dental staff to support them and to upgrade their skills and confidence. 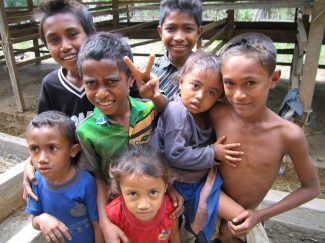 TT has also conducted teacher training sessions, under the guidance of Sister Filomena, to help them to provide oral health education sessions to their students. For more information about the dental project visit Timor Dental Program.